Taiwanese Mandopop rock band, Mayday, is set to perform at the Singapore National Stadium once again this 2 June 2018. In support of their ninth album, “History of Tomorrow” released in July 2016, the band sets off on the fifth leg of their Life Tour, marking Singapore as the only Southeast Asia destination in this stage. 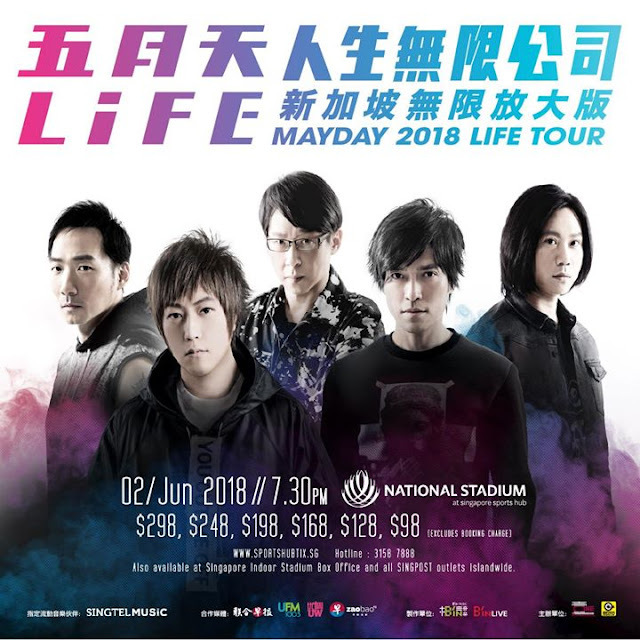 It is also the second time Mayday will be performing at the Singapore National Stadium for this tour with their previous performance having taken place on 16 December, last year. 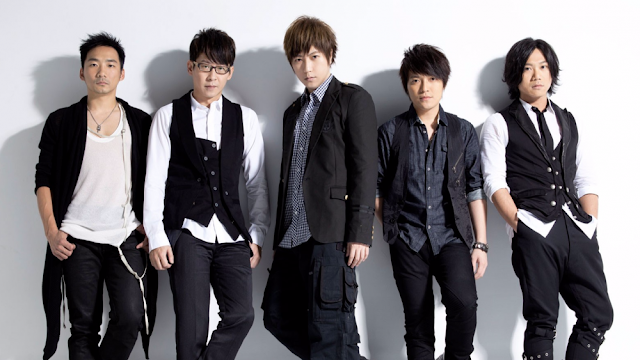 Mayday to perform in Singapore this 2 June. 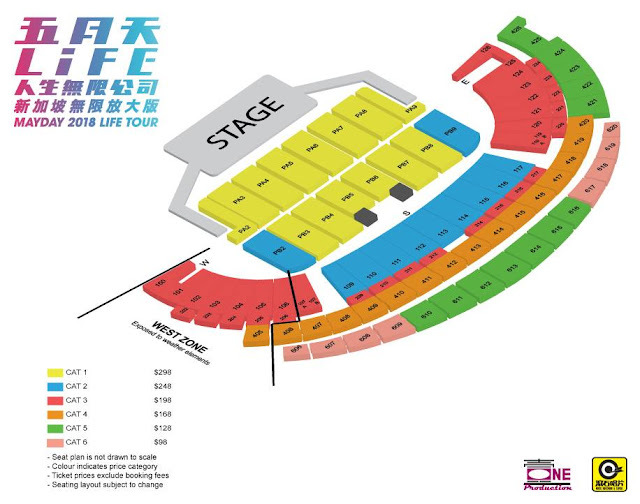 With the band consisting of Monster (lead guitar), Ashin (lead vocalist), Stone (rhythm guitar), Masa (bass guitar) and Guan You (drums), they have been touring around the world on their Life Tour since March last year beginning from Taiwan. The band has then been to almost the entire world, travelling across North America, Europe and of course, Asia. Life Tour 2018 is set to end in September this year with their final two performances set at Australia from the Oceania region. Check out their latest album’s first single, “Party Animal”.